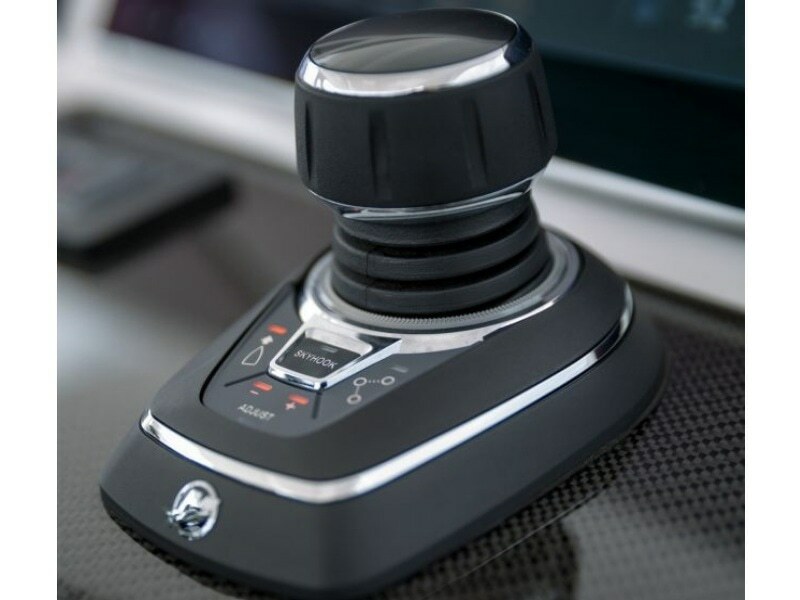 Mercury and SeaStar Solutions have collaborated to provide a fully validated joystick package for installation on Mercury’s new 200 and 225hp four stroke outboard engines. In addition to joystick docking and manoeuvring, the system enables the driver to hold a boat in position, hold its heading, and hold its position and heading simultaneously. “This launch brings joystick piloting to a broader audience,” commented Ben Allen, general manager for the marine leisure division, E.P. Barrus, Mercury’s UK distributor. V-6 joystick system components include Mercury digital throttle and shift, SeaStar Optimus 360 joystick, SeaStar Optimus CANtrak display, SeaStar Optimus hydraulic steering pump, SeaStar Optimus sport tilt helm and SeaStar Optimus SmartCylinder. Mercury first introduced joystick piloting for outboards in 2013.